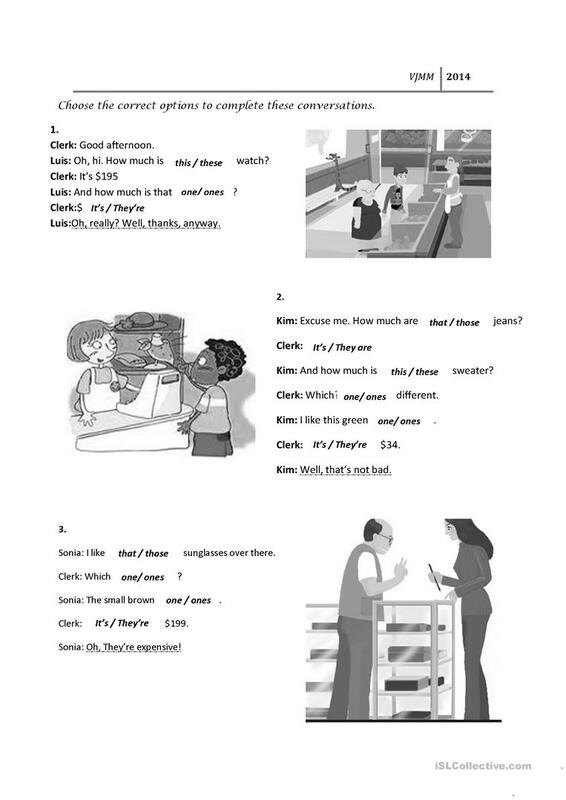 The above downloadable worksheet is meant for high school students, elementary school students and adults at Elementary (A1) level. 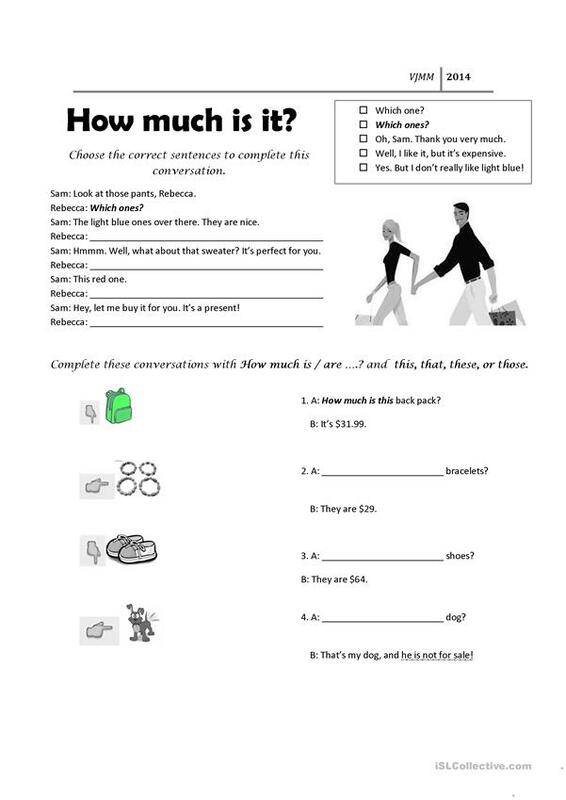 It is valuable for consolidating BE (auxiliary verb) in English, and is a valuable material for enhancing your pupils' Speaking, Reading and Writing skills. It features the topic and words of Clothes, fashion.